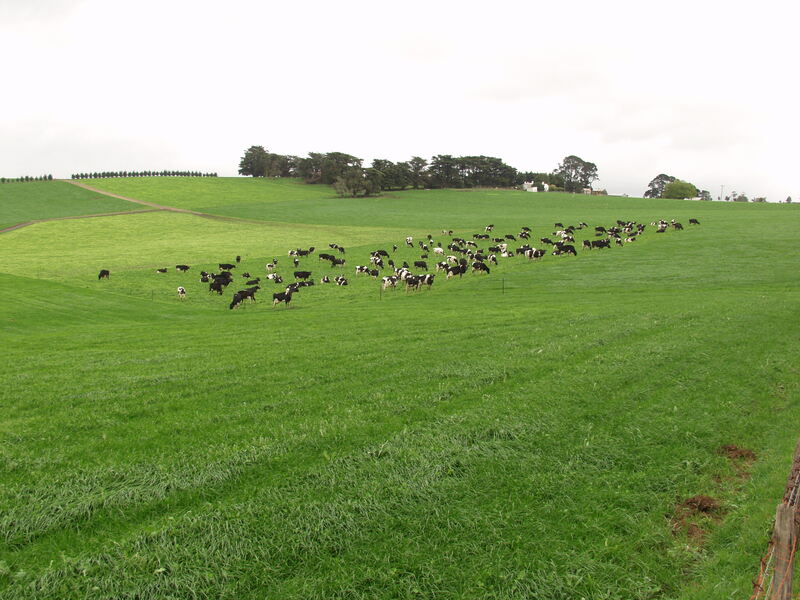 Frank Tyndall is a dairy farm consultant, working mostly in Gippsland, Victoria, Australia. The links above show the various services he offers. A major aspect of his consulting service is the Tracker analysis that provides dairy farmers with an assessment of their feeding profitability, and guidance on how it might be improved, every ten days.